You can read this book cover-to-cover, theme by theme, or go "choose your own adventure" style. Whatever you choose, by following Roland and Galina's suggestions on everything from movement to food to working to de-stressing, you'll find the tools to make significant changes in a week. 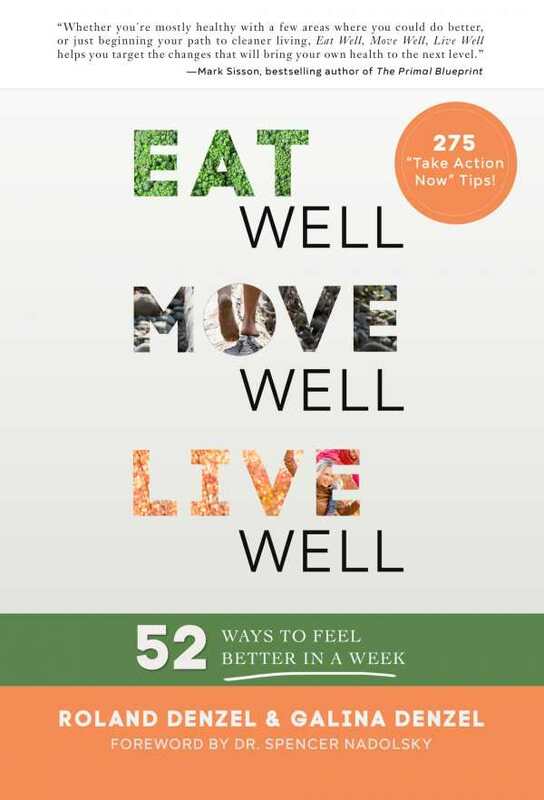 Each chapter provides tasks to get you started easily on real, sustainable change.